Product categories of PP Rope, we are specialized manufacturers from China, PP Rope, PP Packing Rope suppliers/factory, wholesale high-quality products of PP Agriculture Rope R & D and manufacturing, we have the perfect after-sales service and technical support. Look forward to your cooperation! PP Raffia String/ pp raffia ball/ pp raffia round pie. PP rope is made from 100% virgin Polypropylene, the brand is SINOPEC. It is widely used for industrial field, such as hanging banner, gift box, packing food. PP rope is suitable for outdoor usage, with 1% high UV stabilization, and use life can be 1 year long. Longtai Company can supply different size of rope from 2000 D- 80 000 D, roll size can be customized in ball shape or cylindrical. Any color from pantone card also can be met, 95% similar. Now we also can produce fluorescent color. 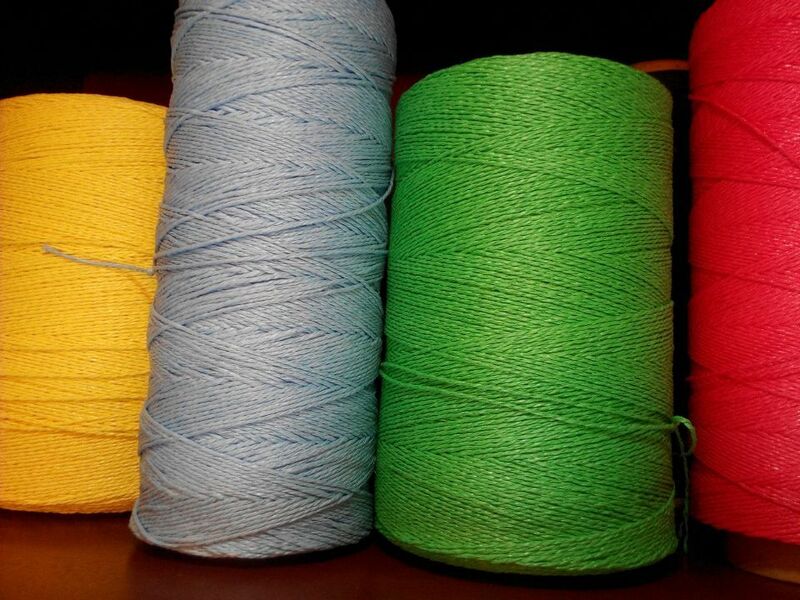 With reasonable price combined with wide applications makes this rope very attractive for customers. Color : Red , blue , green , white , yellow , etc. As customer's requirement. 100% virgin Polypropylene, high UV stabilisation, colorful, wide range of usage,keep long using life,etc. Could be customized the package in ball shape or cylindrical, feature can be raffia or string.